Your email address is safe with us. We will never sell it or give it away for any reason. Are you willing to stick your neck out? 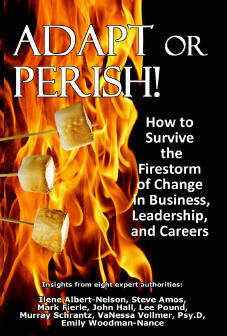 Click here to order your copy of Adapt or Perish now!